We’ve had a few mild and sun-streaked days here that have felt like spring might be on it’s way, although as I write this a chilly drizzle is tapping on my window pane. Oh, and I bought new glasses this week, because my mom told me that she “doesn’t care for” my current pair. Happy Thursday links! 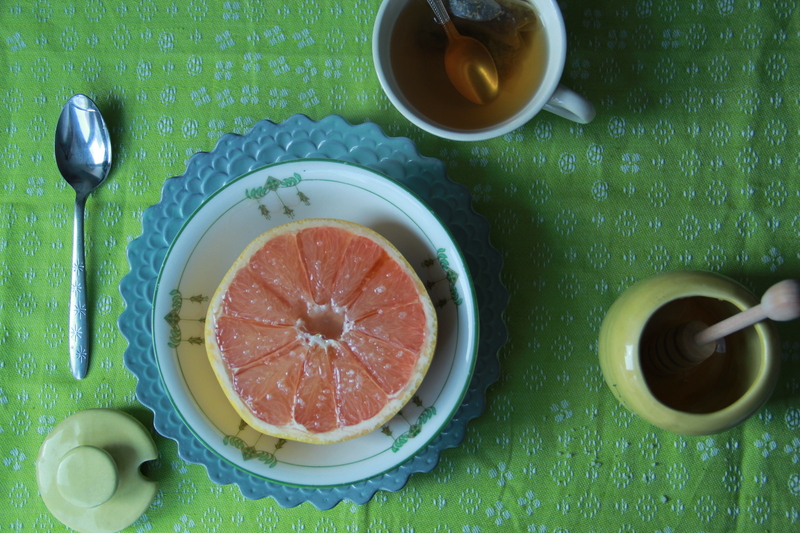 Grapefruit with Honey & Salt is such a treat this time of year. Really enjoy reading articles from the Anti-Diet Project. I love brunch. Hooray, Joy! This is really good on a few different levels. This is the kind of news I like to read. Thanks for sharing my Scotcheroos recipe dear! Be careful though, they’re super addicting!